Disintegration is a mix of unsteady and uneven beats, and downright heaviness, an interesting opening. I’m Here grooves with the bass, and slithers. 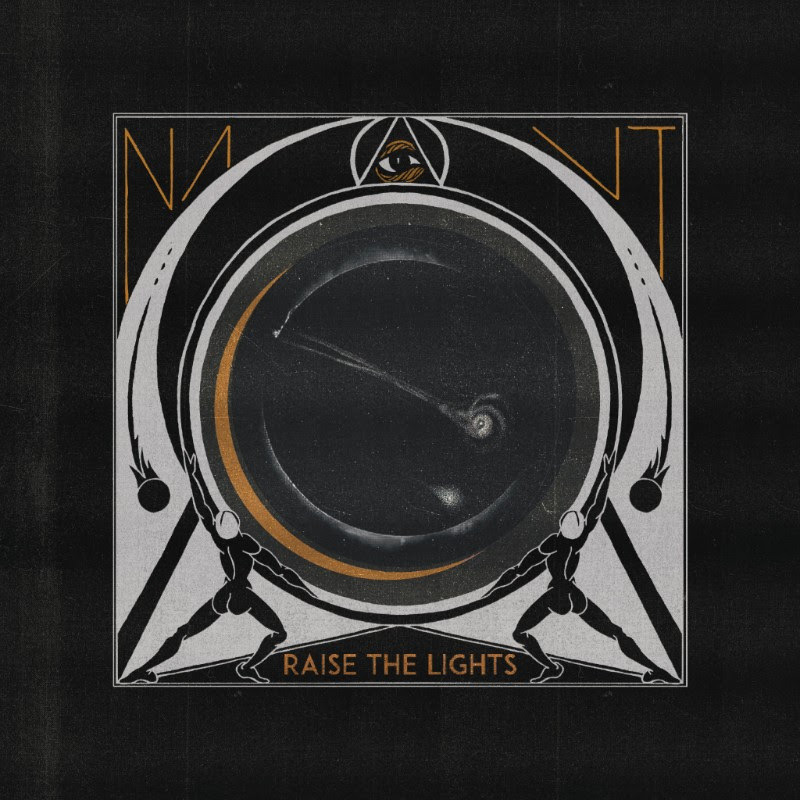 Raise The Lights is slower, more thoughtful and darker. Frames is similar, dark and heavy with an added sinister edge in the pounding drums. XVI is another one that mixes traditional doom with something new and exciting.